Originally released in 1984, the Micropacer was revolutionary for its time, combining advanced running technology such as the pedometer attachment with the futuristic styling, creating a truly classic trainer. 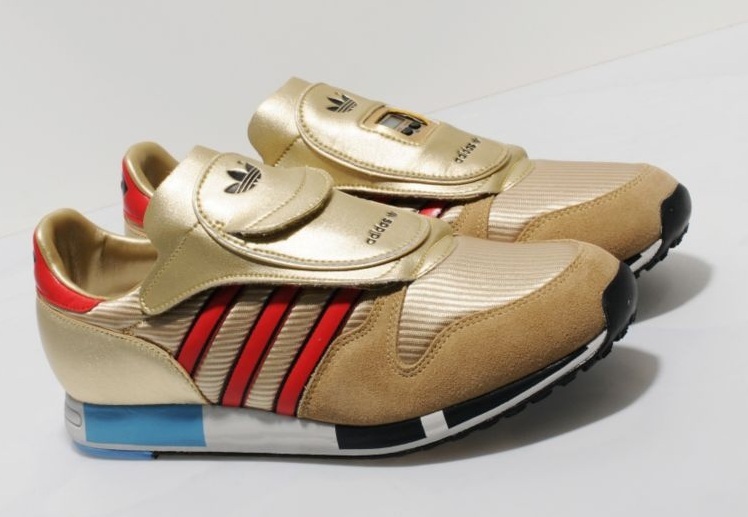 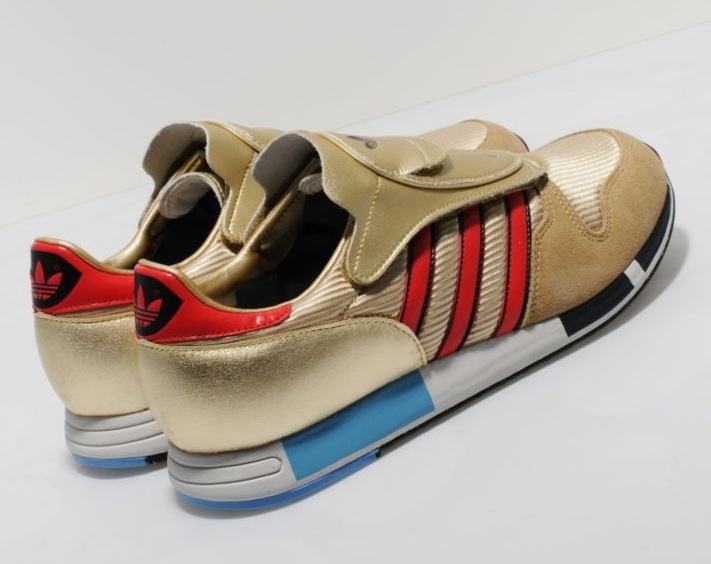 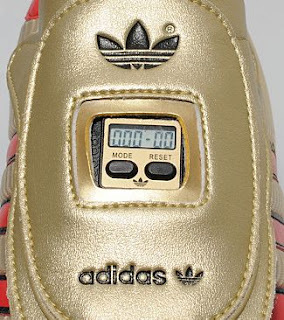 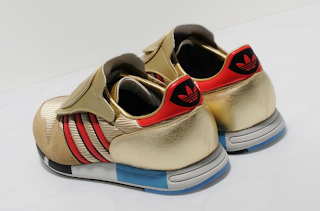 These reissues are part of our Archive collaboration series with adidas Originals and are a size? 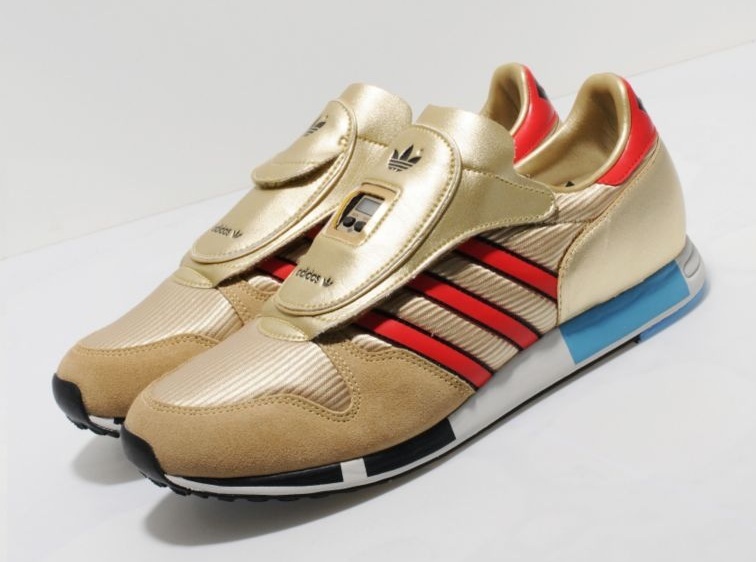 Worldwide exclusive, they come in a premium leather upper in metallic gold with tonal nylon sections, sat on the classic multi-panelled mid sole. 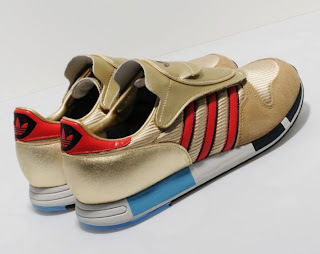 They also feature suede panels on the toe, red leather stripes and heel tab, and the classic Velcro outer tongue with pedometer window on the right foot.